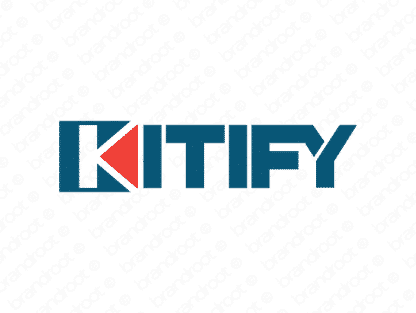 Brand kitify is for sale on Brandroot.com! Built around the word "kit," this crafty name calls to mind exciting camping trips and handcrafted goods. It carries a catchy, straightforward pronunciation. You will have full ownership and rights to Kitify.com. One of our professional Brandroot representatives will contact you and walk you through the entire transfer process.